Hailing from a family of artisans in Mississippi, Charlotte Smith has set up shop in down town Atlanta. 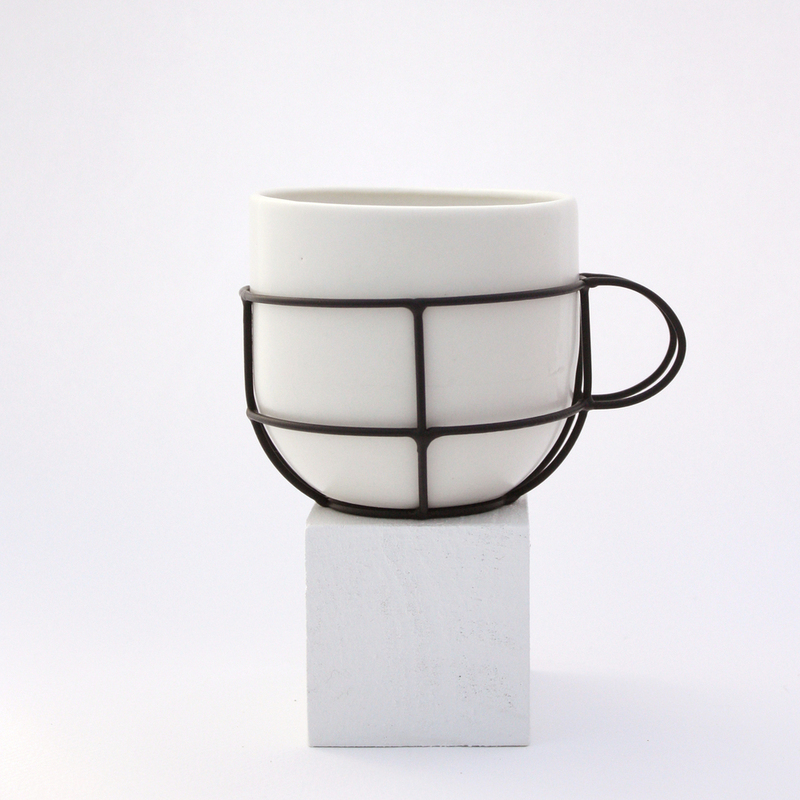 She now makes handmade cups that focus on functionality but show off her sculptural technique. Charlotte hopes that her cups work together as a collective piece creating conversation rather than individuals. Her work is very reasonably priced so I would definitely recommend that you visit her site and explore her shop.